When the Solange Knowles/Jay Z elevator fight video first leaked, people immediately started talking about what Jay Z did to bring on that reaction. At the time it was mostly a joke on Twitter (albeit not a very funny one), because it was easy to believe that Jay Z was not involved in the fight Solange was desperate to have. He remained calmly defensive throughout the attack, and didn't retaliate to Solange's clear intent to hurt him. Her rage, combined with the Carters' nonchalance, made it seem like this was something Solange does all the time and that it had nothing to do with Beyonce's husband at all. By acknowledging that Jay Z assumes a share of responsibility, we now know that there was more to the fight than just an "angry black woman" stereotype. Since the statement says he played a role in the matter, he's not as innocent as many may have believed. 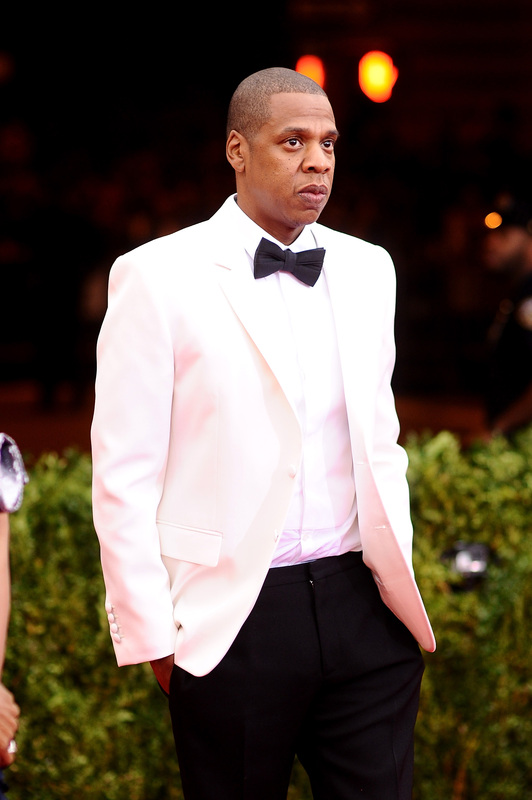 Because Jay Z doesn't strike out in the leaked video, it's safe to assume his part of the blame probably has to do with something he said or did prior to entering the elevator since Solange joined them in a state of immediate distress. Unfortunately for curious minds, while Solange's part of the blame is recorded for posterity, we'll probably never learn what Jay Z is assuming responsibility for. But at least we now know that with this fight it took two to tango.